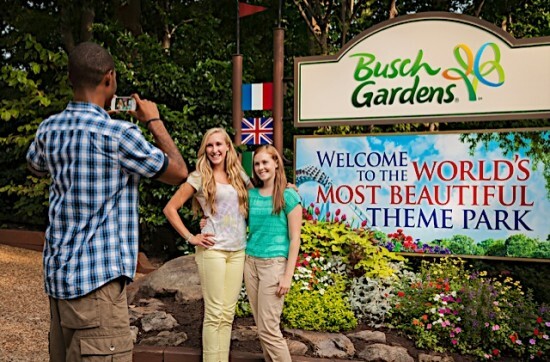 If you want to visit Busch Gardens Williamsburg and Water Country USA you are SET! Right now you can save 50% on single and multiple day tickets! You just have to use them by September 9th! Thank you Mary for the tip! Be sure to check out what’s New at Busch Gardens Williamsburg 2018! All the BG/WC deals can always be found here: https://www.afrugalchick.com/category/busch-gardens-williamsburg-coupons/. I will take a look around though and see if I have missed any! Are there any more active deals available right now? We are planning to go in July to water country and Busch gardens and i just missed out on the groupon offer. Looking for something comparable to the groupon.